Now for some Xmas trivia that's a bit different from the usual Xmas quiz questions. 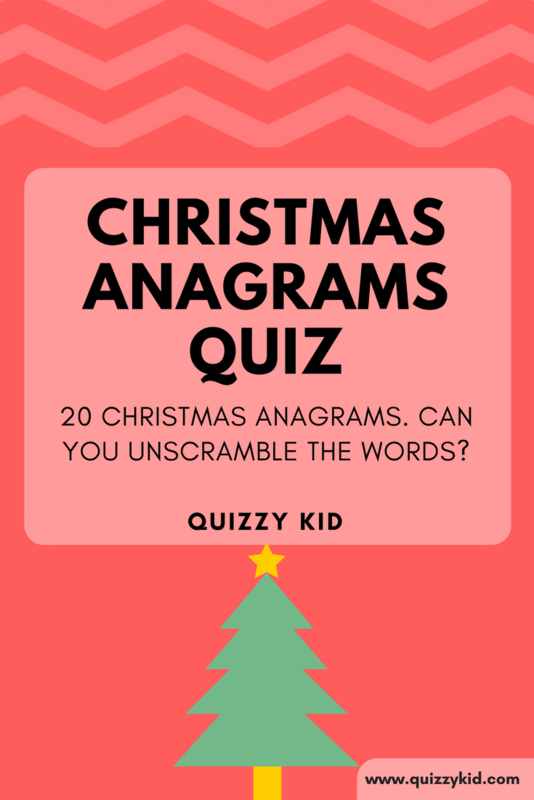 Can you unscramble these Christmas anagrams to uncover the festive words? Check out our Christmas around the world quiz. If you're looking for some Christmas fun then have a look at our Reindeer jokes and Snowmen riddles. Festive family fun!